Category: Cabinet Cupboards. Tag: Metal Filing Cabinet. 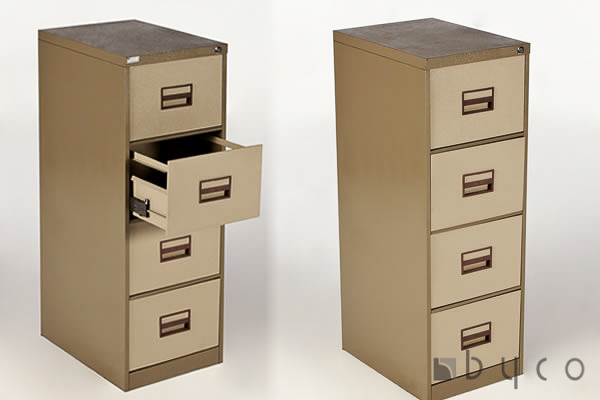 Sleek and stylish, the Byco 4-Drawer Metal Filing Cabinet made from our factories in Harare & Bulawayo, Zimbabwe is an excellent way to keep all your paperwork organized at one place. Featuring immaculate lines and comprehensive cuts, this file cabinet has a typical contemporary design that is hard to miss. 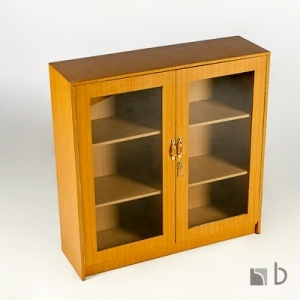 The perfect option to place in your study room, home library, or office cabin, it has a space-saving design, which easily fits in confined areas. 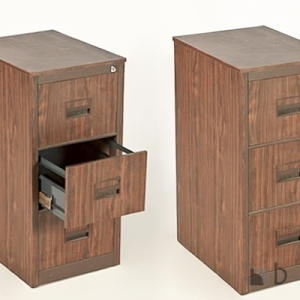 You can choose to keep this cabinet next to your workstation or computer table for easy access of files. 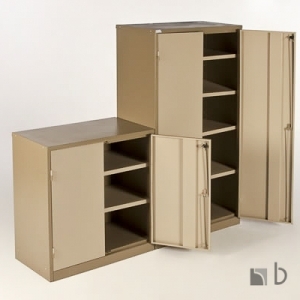 The 4-Drawer Metal Filing Cabinet from Byco is engineered from heavy-duty metal, which ensures unmatched sturdiness and durability. 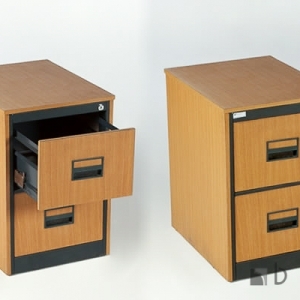 This lateral filing cabinet features four cavernous drawers with hanging file rails that can effortlessly accommodate letter, legal, or A4-size files. These drawers have state-of-the-art features like dual locking bars, reinforced base, full-width pull, four adjustable leveling guides, and core removable lock for unsurpassed safety and exceptional quality. They also have a have a magnetic label holder that enables you to name your files alphabetically for easy access. 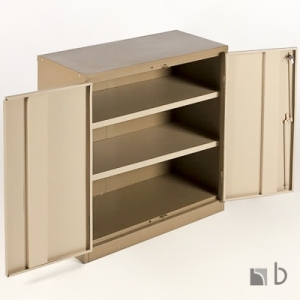 The Byco 4-Drawer Metal Filing Cabinet File meets all ANSI/BIFMA standards to ensure optimal product safety. Lateral file meets and/or exceeds applicable ANSI/BIFMA standards. Hanging file rails for side-to-side filing in letter-size, legal-size, or A4-size. Byco’s philosophy is guided by its commitment to producing quality and durable products at competitive prices. Byco has a long history of producing high quality and durable office products in Harare & Bulawayo, Zimbabwe. Byco boasts of a highly trained and efficient workforce that produces quality office furniture products of the highest international standards. It has put in place infrastructure to support an array of innovative value added services and has invested substantial time and money refining its office, commercial and industrial products and services to ensure they meet diverse space management needs.